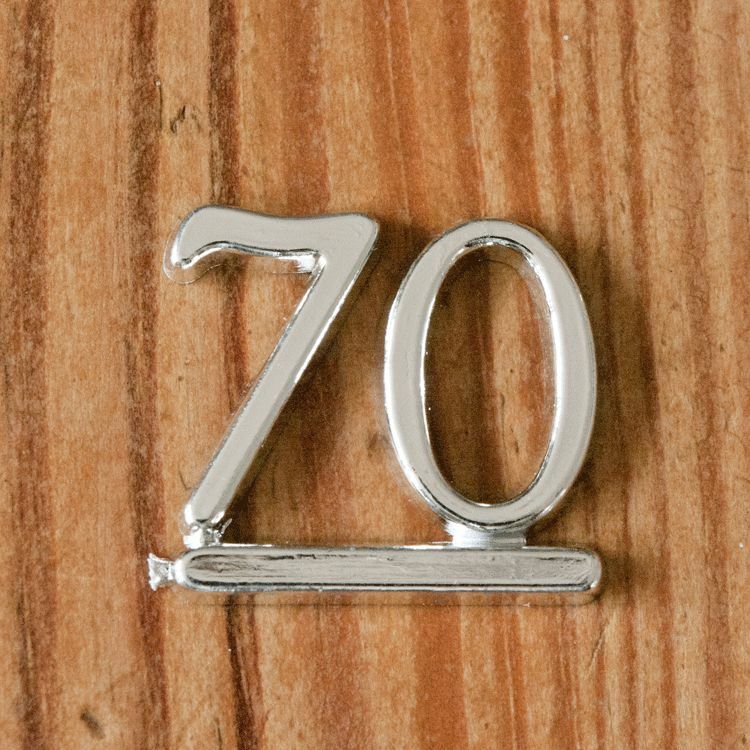 This silver number 70 measures 2cm high and it is designed to add to other cake toppers and decorations on a 70th birthday cake. The picture makes it seem bigger than it is. I had looked at the description, so knew it was small, but it was still smaller than imagined. A picture which shows the size in context would help buyers I think.